In celebration of 50 Goldilicious years and as a loving tribute to our founders, Mrs. Milagros Yee and Mrs. Clarita Go, we will be releasing the special, one-of-kind Goldilocks Bakebook. The Goldilocks Bakebook is a collection of recipes of the most well-loved Goldilocks products, honed and perfected through the years. 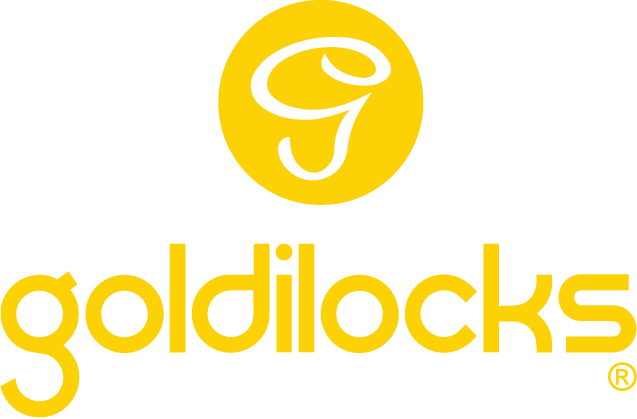 It is a lovingly crafted gift by Goldilocks for our most loyal ambassadors, our customers. The Goldilocks Bakebook is not only a collection of our timeless recipes but is also a story of how Goldilocks achieved its success. It is also a compilation of special stories from customers about their own sweet moments shared with Goldilocks. The Bakebook is also a unique way of giving back to the community since all proceeds from the sale of the book will be donated to the Goldilocks Foundation. * Meat Filled Bun (page 8) – Salt should be measured at 1/2 Tbsp and not 1/2 Cup. * Mocha and Vanilla Chiffon Cake Recipes (pages 76 and 78) – Add Egg yolks of 4 Large Eggs in the list of ingredients. * Caramel Tart (page 196) – Condensed Milk should be measured at 2 Tbsp and Salt should be measured at a pinch.